As you probably know, Netflix is set to release the third season of House of Cards this week. They’ve already “accidentally” revealed the series to viewers for a few hours (before removing it) and used creative marketing tactics such as adding the “Claire Underwood Recently Watched” category to the platform. But what you haven’t heard is that Clearpoint just released its own parody series—House of Credit Cards. That’s right, our main character, Frank Overdraft, is set to take Washington by storm with his plastic payment methods. While you’re there be sure to download the “Guide to Keeping Your Financial House in Order,” which provides tips for improving your own monetary policy and balancing your budget. We’ll leave you with this teaser, showing the power hungry, interest-focused Frank Overdraft in action. Be afraid, and don’t stand in his way. 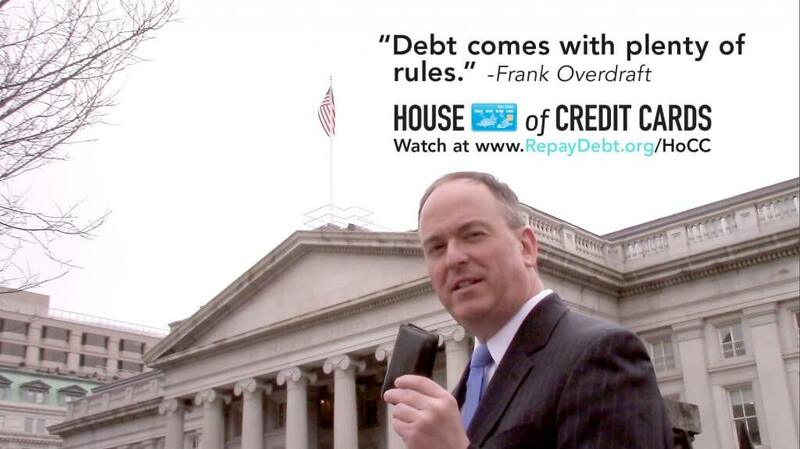 Watch Frank Overdraft as he takes over Washington in this Clearpoint original series.